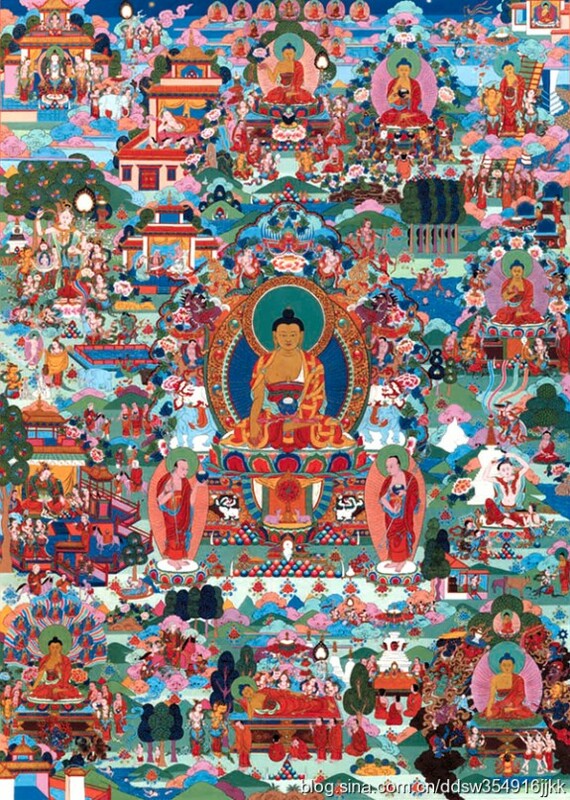 Chotrul Düchen occurs on the full moon (the fifteenth day) of the first Tibetan month, which is called Bumgyur Dawa. 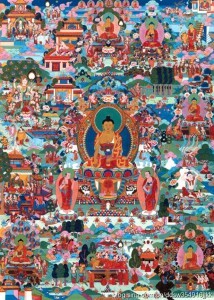 The first fifteen days of the year celebrate the fifteen days on which, in order to increase the merit and the devotion of future disciples, Buddha displayed a different miracle. The Rime Center will be hosting a series of Shakyamuni Buddha Pujas and open meditation sessions as an opportunity for you to come in and meditate throughout the day at your own pace and time limit. This entry was posted in sangha, Special Events by Lobpon Palden Gocha. Bookmark the permalink.